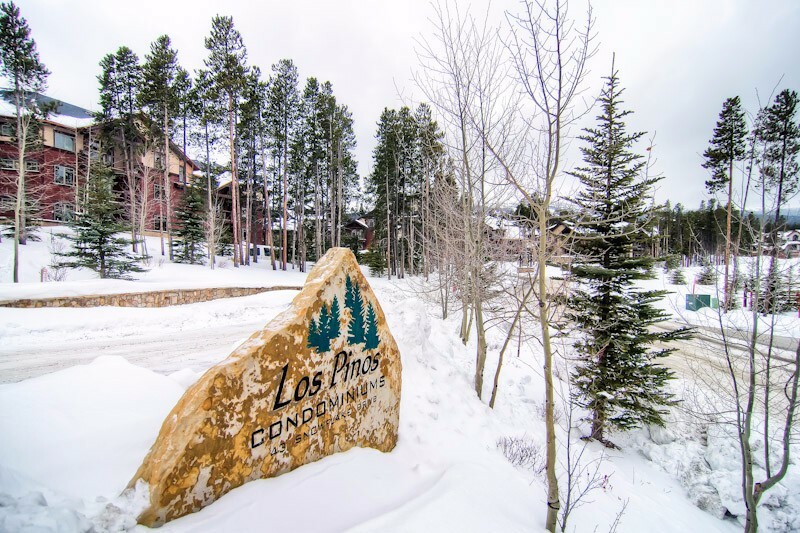 This cute and cozy Los Pinos condo is a great choice for a romantic weekend getaway. 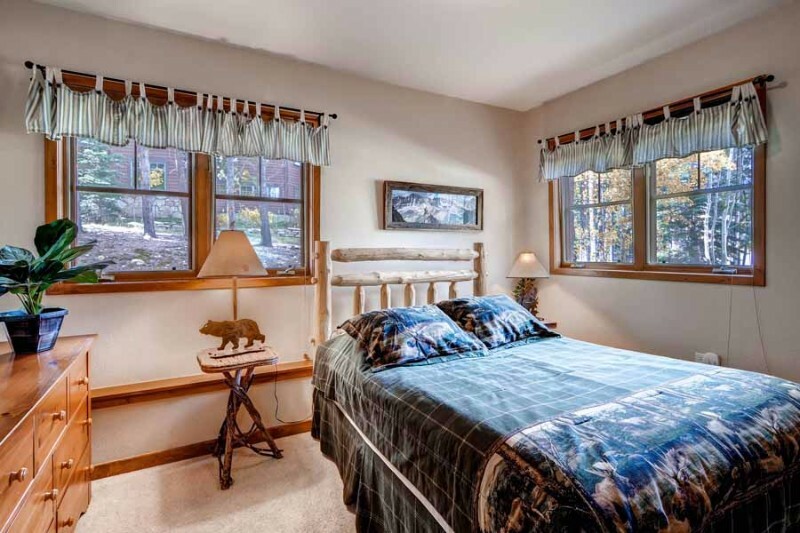 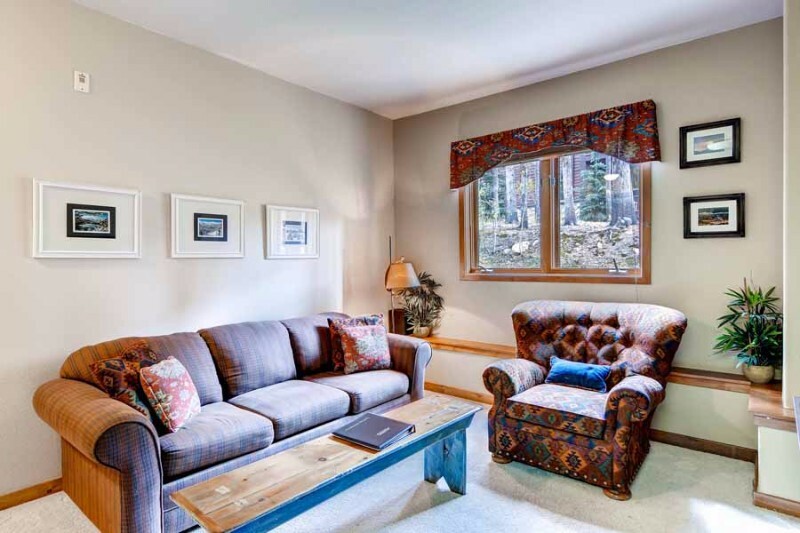 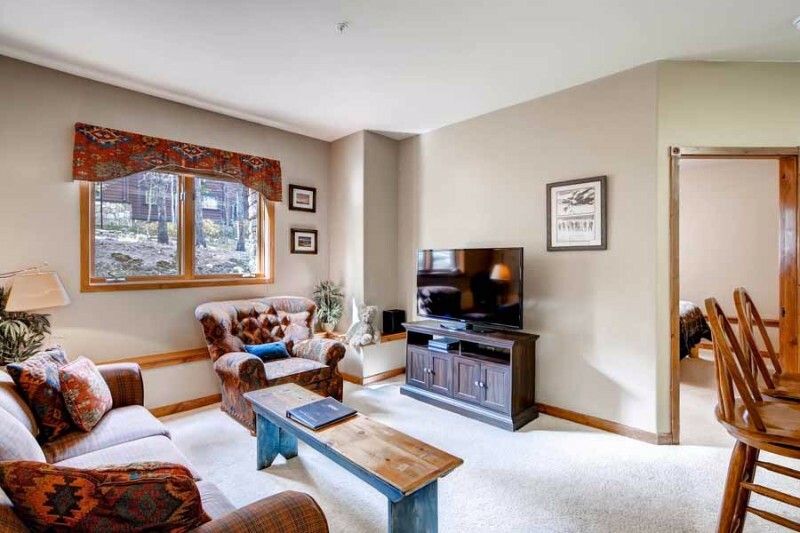 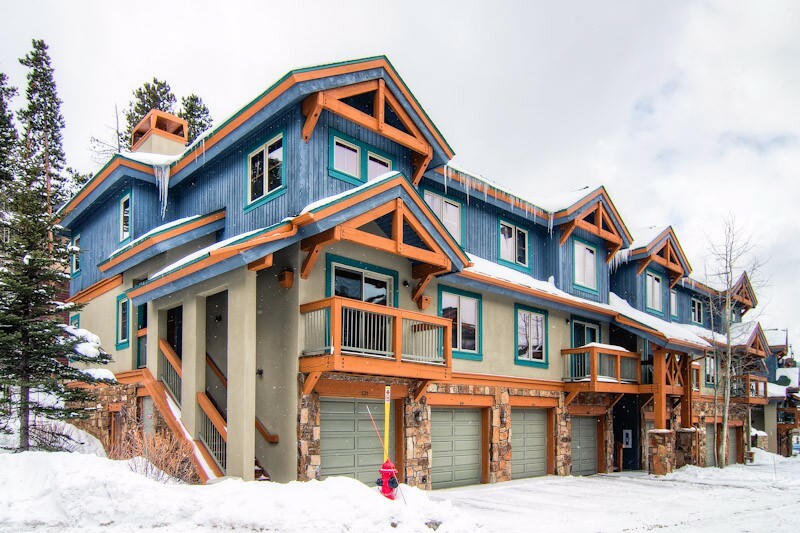 Located just a short walk from the Snowflake chairlift and downtown Breckenridge, you’ll have no problem experiencing all that this wonderful town has to offer. 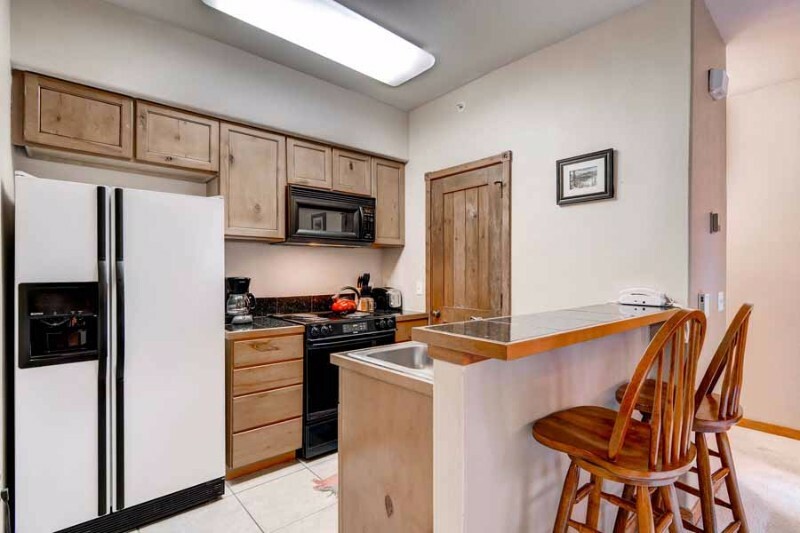 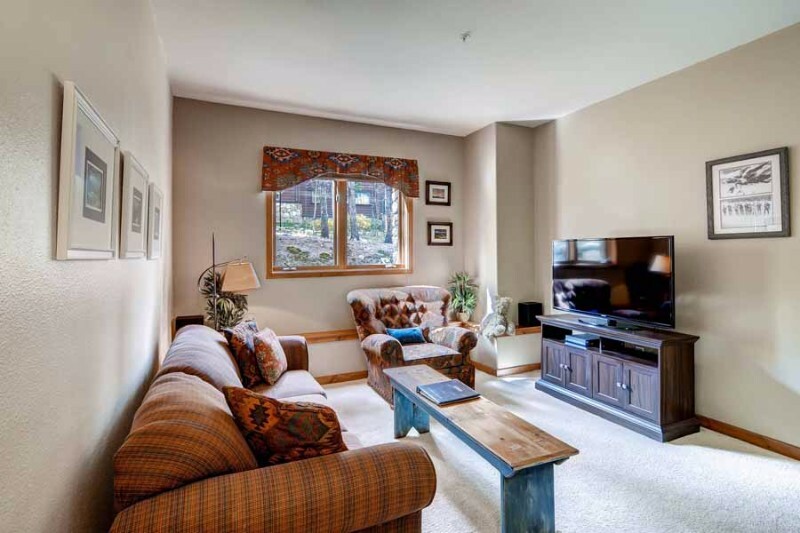 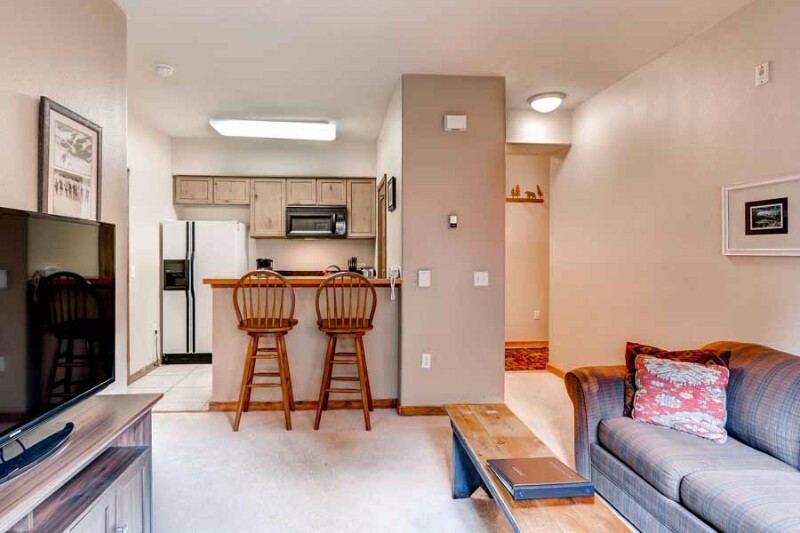 The condo includes a fully equipped kitchen, large flat-screen TV, and wireless internet access. 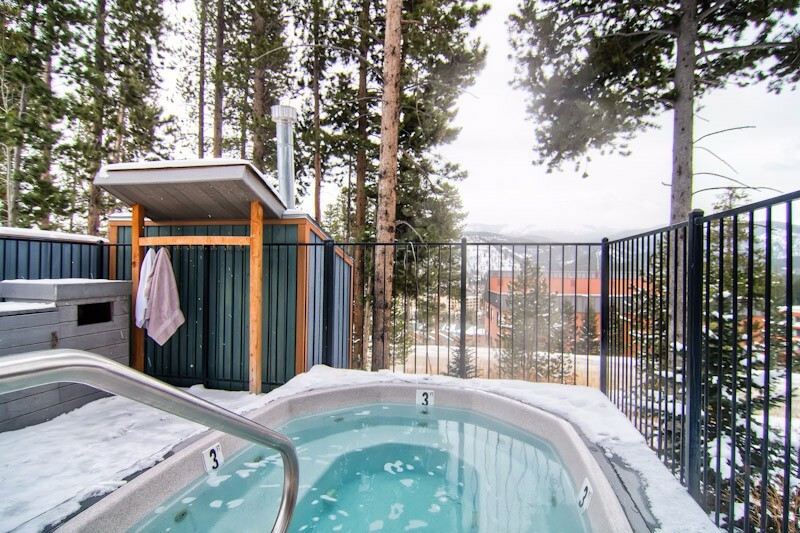 As a guest, you can also take advantage of the on-site hot tub and swimming pool.